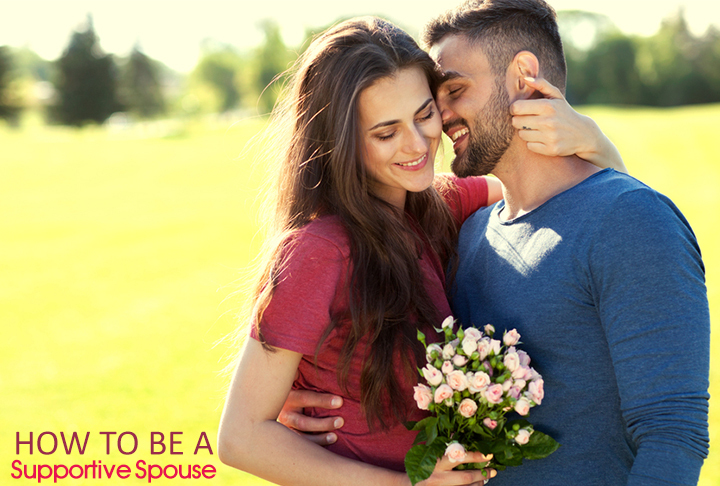 Are you looking for ways on how to be a supportive spouse? Any relationship takes a lot of hard work and compatibility to work on. You need to know that not only your marriage, but even a long term relationship is rewarding only when both the partners give their best. Here are steps to take on how to be a supportive spouse. It is important to be honest and trust your spouse. Being suspicious only leads to a crack in the relationship. Staying trustworthy is important and to strengthen your relationship, never lie or break the trust. To ensure that you are at the same page with your spouse on all aspects, it is important not only to talk about your feelings but listen carefully also. That ensures that both of you have good communication. In sickness and in good health is the vow you took. That is why it is important to be there with each other despite all issues. Balance in life is important and that is why giving each other space and having good communication maintains the balance in life. These are some of the ways you can try on being a supportive spouse. Try it and you will feel the difference in your relationship.